If you travels a lot then carrying a laptop in bag is not an easy task, really I know how painful it is to carry your bulky laptop in bag. If your work involves heavy task then you might wants to carry it along with you, but I dont think many of you use Adobe Photoshop on the go. If your task involves checking mails and surfing web on the go then you might consider to drop your laptop and go for a notebook as they are cheap, light weight and delivers good battery life. Recently Asus has launched its new notebook in India, the Asus EeeBook X205, its an light weight notebook which was launched at very attractive price tag of Rs. 14,999 and its available on Flipkart. 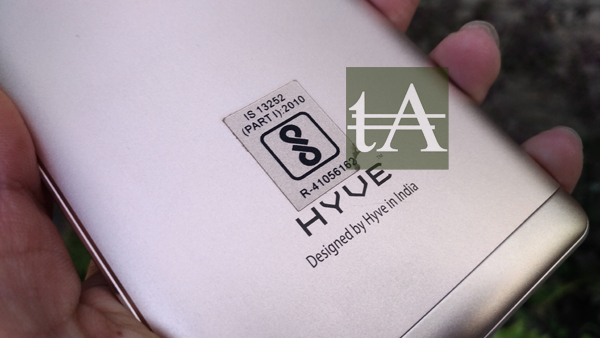 We got some time to pay with it and after spending a week with this device we are pretty happy with its quality. When you first take Asus EeeBook X205 out of the box and hold in your hands then you will barely feel its weight, its a very light weight notebook which weight less than a kg and it caries a thin profile which lets you carry this notebook easily in your backpack. The hood of this notebook is built with some soft plastic which do feel cheap but at the same time its solid as well. This soft plastic do invites your finger prints and smudges which can be seen on it very easily. The interior of this notebook is again built of soft plastic but here Asus has used matte finish, which do feels good while you are using it. 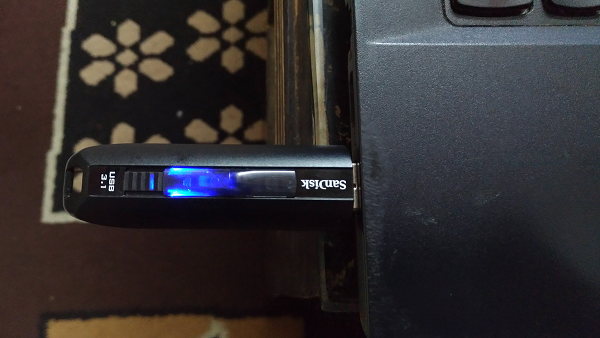 If we talk about connectivity and ports then on right side of the device you will find two USB ports which allows you to attach any external drives with it. On the left side you will find your power port which is followed by your Micro SD card slot, Micro HDMI slot and 3.5mm audio jack. At front of the device you will find some LED lights which provides notifications under different scenario’s. At the belly you will find rubber stands which helps this device to be on its place and does not let slip it off the table, there are two speakers as well on the belly of the device which do gives nice audio feedback, and as speakers are placed at the front of the belly, you will get clear audio from them. 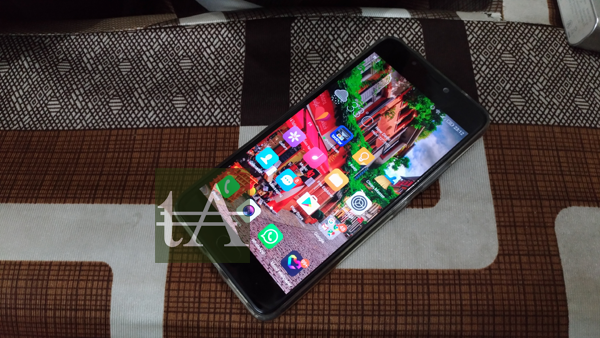 You will see thick bezels around the 11.6 inch display screen, and a VGA camera placed just above the display screen for video calling. 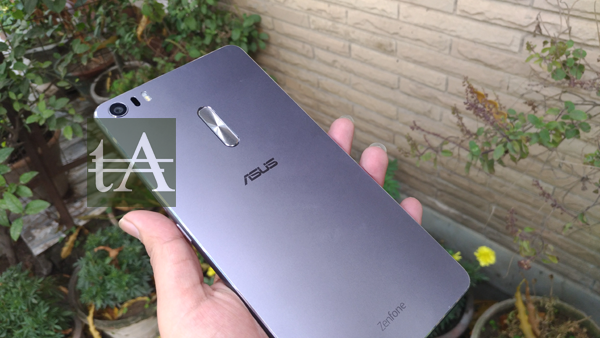 If we talk about under the hood features of this Asus EeeBook X205 then its built on a low-power high-efficiency hardware platform, it is powered by Intel Z3745D processor, bundled with 2 GB of RAM and 32 GB of storage, storage can be a big problem here for most of you, as once Windows OS is installed you will get approx 14GB of free storage for you which is very low. 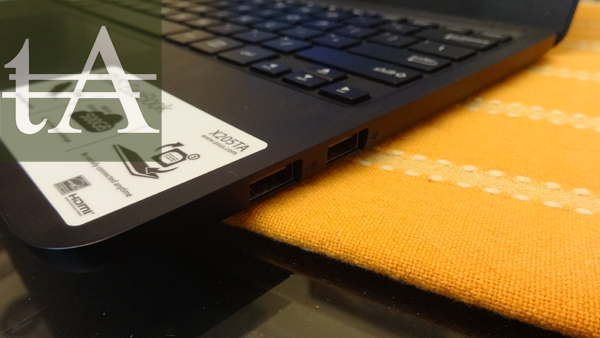 For storage issue you are left with two options, either to use Micro SD card slot provided on the notebook or you can use Asus Cloud Storage which provides 500GB of free storage for 2 years, Asus has also partnered with Microsoft and it also provides 1TB of free storage for two years. For wireless connectivity you have WiFi and Bluetooth 4.0, in our test WiFi did performed good and signals were very good. 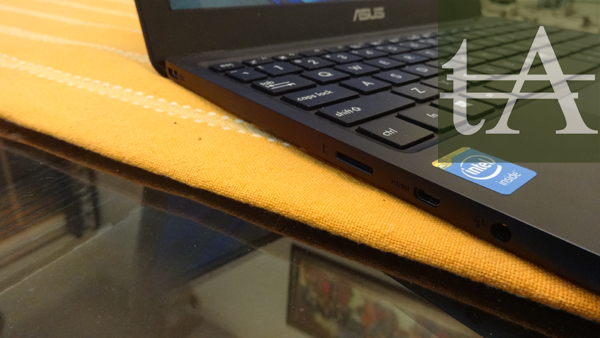 Asus EeeBook X205 does not comes with cooling fans in it which makes its design quite simple and beautiful. Everything on this notebook is soldered and you wont be able to upgrade RAM or eMMC which is a bit disappoint for us as I was hoping there could be a way to upgrade storage as 32GB storage is very less. 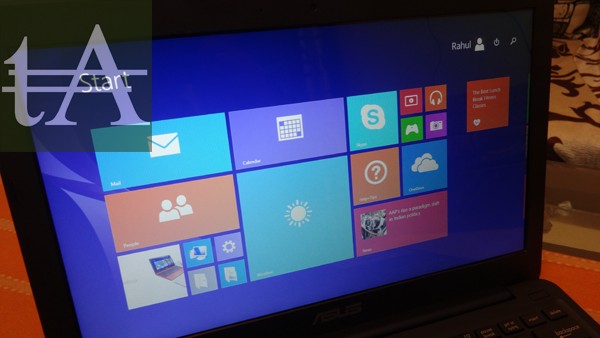 Asus EeeBook X205 runs on Windows 8.1 Pro edition, which means you can install some of your day to day usage apps on it, well up to some extend as its limited storage wont allow you to install all of your apps on it. As of software part there is nothing to talk much as it comes with Windows 8.1 which helps you to use it easily if you are shifting from your exiting Windows device. 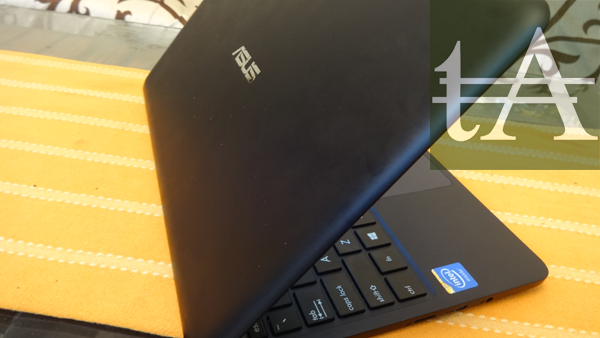 Asus EeeBook X205 comes with a chiclet keyboard which gives nice typing experience, keys are nicely placed and you can easily type long documents on it, but keys do feel cheap to touch. Asus has opted for rectangular small keys rather than square keys which might look good, and the arrow keys are small as well, but thanks to the smaller keys you will get big palm rest which helps you to type long emails. It comes with a big trackpad which seems good to us, Asus claims EeeBook X205 comes with a 36% larger trackpad found in other 11.6 inch notebooks available in the market. 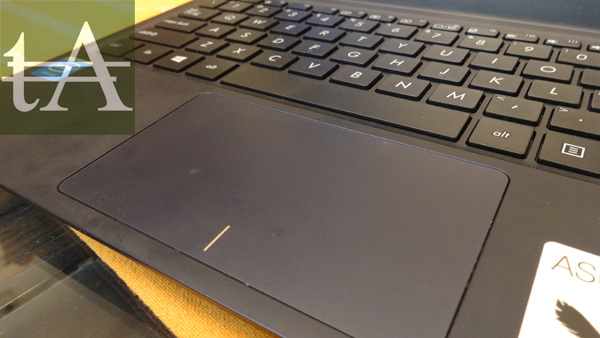 When we started using this trackpad we found some issue with it but as soon as we updated its driver issues has been solved. As told earlier Asus EeeBook X205 features two speakers which are placed at he belly, just under your plam rest, they through sound at your side and Asus has also included its SoincMaster technology which give crystal clear audio both over speakers and headphone. 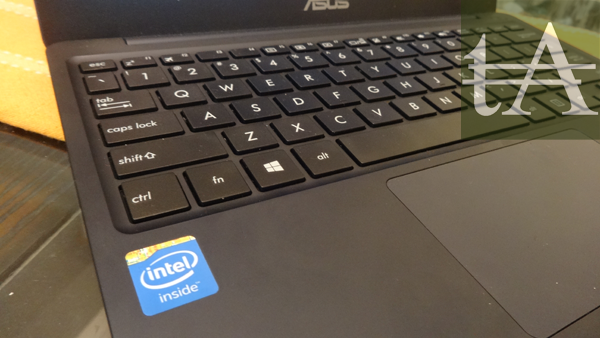 If we talk about noise on Asus EeeBook X205, then there is no noise at all from notebook, as it comes with fan less technology which means there are no cooling fans inside of it and no movable parts which makes this laptop quite noise less. On the other hand heating is also not the issue on it, we played full HD videos for 4 hours, surfed internet and listed music but we didn’t faced any heating issue at all, our stress test also shows decent results. 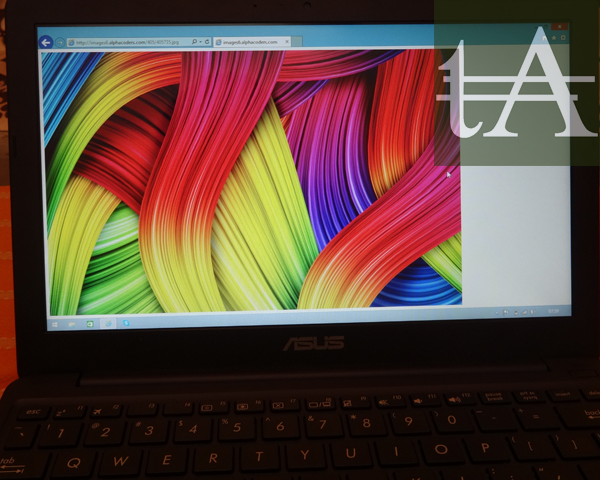 But when we started using Adobe Photoshop and did some other heavy task on it then its temperature increased, but as we had told you earlier Asus EeeBook X205 is built for light activities. 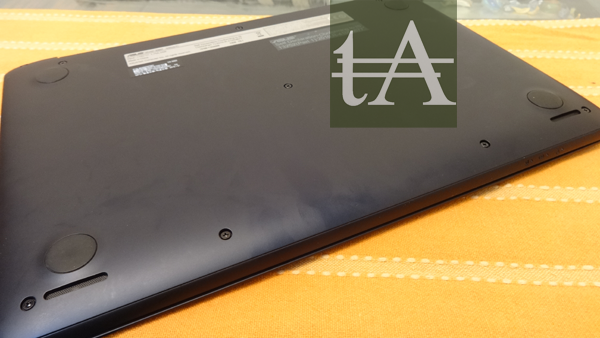 Asus EeeBook X205 comes with 38 Wh battery which do gives you nice feedback. while testing we got approx 11 hours of daily battery life in which we surfed internet, watched YouTube videos, listened music and typed some documents. We played a full HD video on it in loop and notebook lasted for 10 hours 15 minutes, we also played a full HD video over YouTube and on that it lasted for approx 9 hours. This notebook can last for couple of weeks on stand by and it features Intel’s Always Connected which means all you emails, and updated are waiting for you once you bring this notebook out of sleep. It comes with an 11.6 inch with screen resolution of 1366×768 pixels which do provides good viewing angles but if you try to view it from extreme angles then you will find colors fading away, its something which you will find on all low price notebooks. Screen leans back to 140 degrees and once your lean screen to its extend, you will see its raises itself with the help of two two small plastic feet, which leaves space for cooling and also raise keyboard for better typing. Under sunlight screen do gives nice feedback and we were able to type documents and check emails while we were outdoor, watching videos is not that good under sunlight which we were expecting on it. But overall screen is quite good and we were quite happy with it. Its a light weight notebook which is mainly built for light task like surfing internet between couple of tabs, watching YouTube videos, checking mail and like that. You can also run MS Office (it does comes with a trail version which you need to activate and then you will get 12 months of subscription for free) and Adobe Photoshop (we tried CS4 on it), but dont put lots of load on the CPU as its not meant for those heavy task at all. In benchmark test it performed very well if we consider its price tag, at this price tag you can get Acer Chromebook but it comes with Chrome OS which is something new for most of you but Asus EeeBook X205 comes with Windows 8.1 and you will feel like home on it. 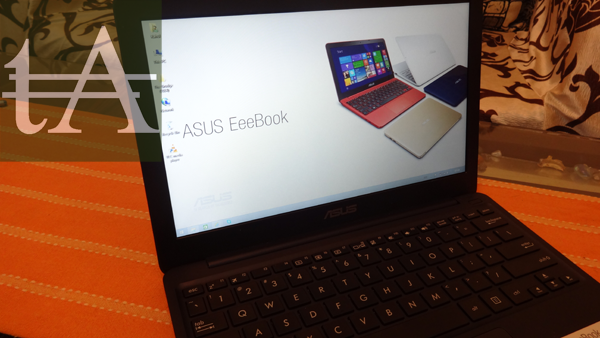 To wrap up we would say Asus has did a good job and this notebooks do provide nice feedback to the users. There are couple of things which annoyed me like limited storage and soft finish which get smudges and finger oils easily but these are not major issue and you can easily live with them. It could be better if Asus has provide standard HDMI port instead of Micro HDMI port. 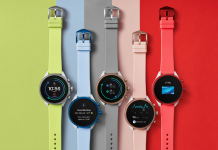 That’s all the complaints from use but these are not a game changing issue at all if we consider its price tag, if you travel a lot then its a solid device for you as its light weight and can be easily fitted into your bag. Before getting this notebook we do suggest you to understand Intel Bay Trail-T processor so that you know what it can do and what it cant, so that once you had purchased this notebook you dont feel its running slow. 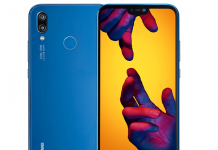 You can get this device from Flipkart, if you leave in India or from Amazon, we are leaving link for both below.